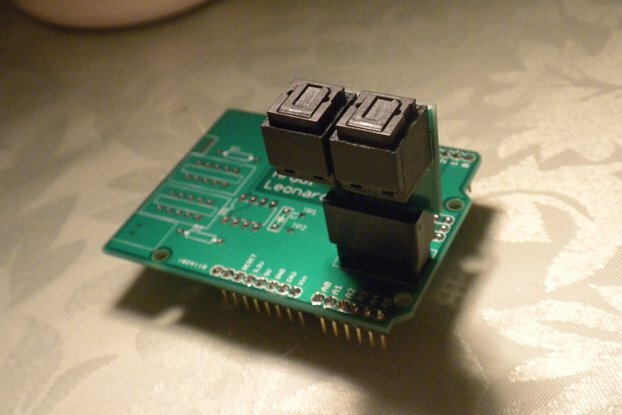 A Simple 28-pin EEPROM Programmer kit - read ROMs, or read/write EEPROMs. 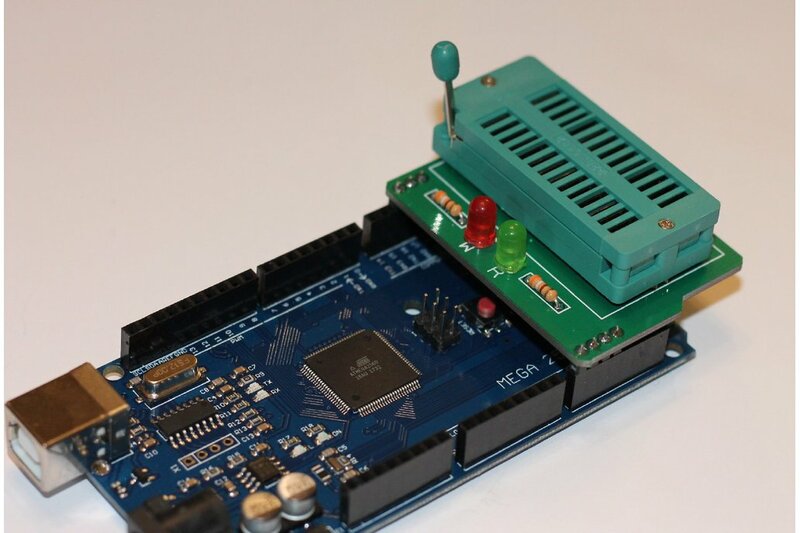 It's a simple EEPROM programmer shield, designed to sit on top of an Arduino Mega 2560. 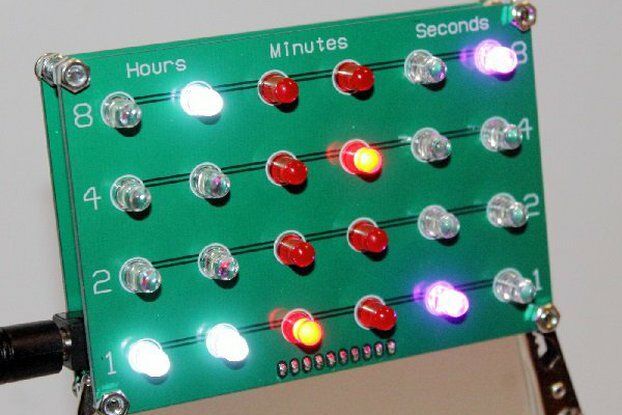 The kit includes PCB, 28-way ZIF socket (option of budget or high-quality versions), header pins, indicator LEDs (one for "Read" and one for "Write") and resistors. Optionally, you can have it pre-assembled, and also purchase a pre-programmed Mega 2560. 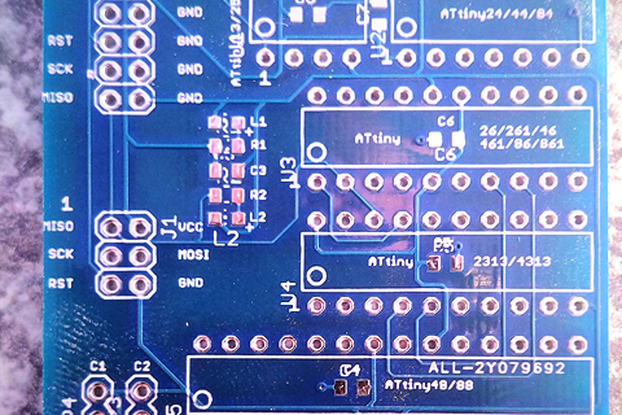 It can read standard 28-pin ROMs, and read or write 28-pin EEPROMs. Note that it doesn't write EPROMs (with a single "E") as these require a much higher voltage for programming. Originally as a self-learning project which I subsequently blogged about. I've had enough interest from readers who would like to build their own, so I hope this project will be a convenient way for people to have a go themselves. It's also a bit of an experiment in selling kits online. If it's successful I hope to turn more of my home projects into kits that people can make for themselves. And if it's not successful ... maybe I'll learn from my mistakes and do better next time! It's very simple and straightforward (I hope!). I hope it'll be a fun and easy project, particularly for anyone who is teaching themselves to solder. It'll be of interest to anyone who might need such a programmer for a retro 8-bit hardware restoration or for other electronics projects. Supporting software is available for free from my blog. Note that this kit is very much intended for people who have read my blog articles about how to read and write EEPROMs, and want to have a go. It's for education, really. If you want a general-purpose EEPROM programmer you'd be better off shopping elsewhere. THIS project is for people who want to get their hands dirty! It was a well designed kit. I got distracted and didn't get it built for almost two weeks. It was well designed. I would have liked to see a schematic just because I always like to see one. Good job, keep then coming.